Vapir is setting new standards in vaporizer technology. The Vapir Rise has redefined the forced air vaporizer. The Vape allows for one to four users simultaneously. The Vapir Rise makes a social vaping experience possible. Whether you use the included bag fill system, or you use the bat system with one or multiple users the Vapir Rise delivers the purest vapor from your herbal material. 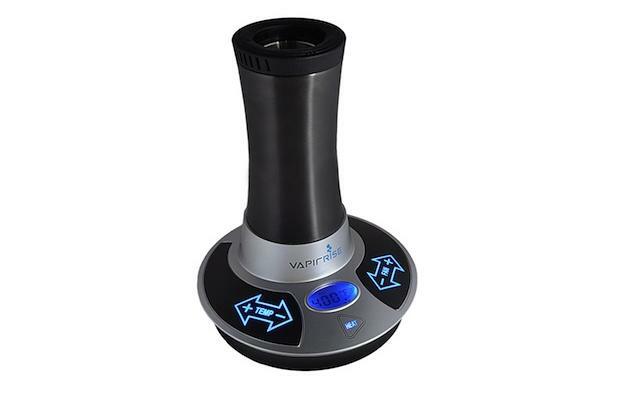 The Vapir Rise is perfect for herbs and oils.. from 1 to 4 people can vape at the same time. 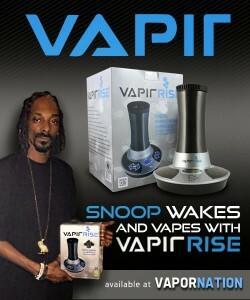 Rise is the latest in a vaporizer to join the Vapir Vaporizer family. 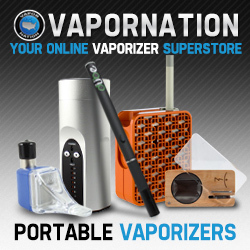 The Rise is quickly gaining attention and has been called the “Godfather” of digital vaporizers. The Rise uses convection heating and is a stationary desktop type herbal vaporizer. 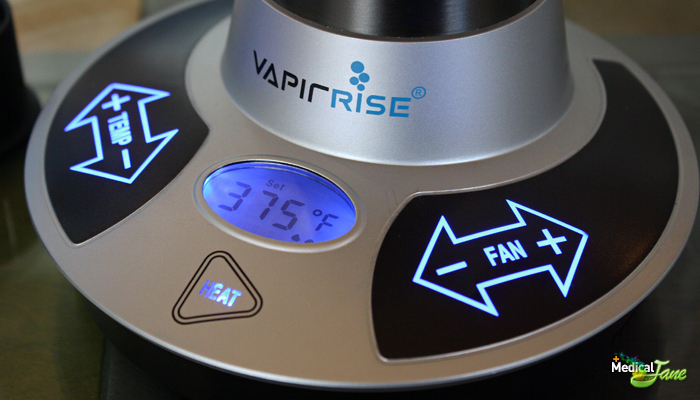 VapirRise 2.0 is the most customizable vaporizer on the market. It can be used as a whip vape, serving 1 to 4 users with the exclusive hookah adapter or it can be used as a bag filling system. The Rise has ten options for fan speed for forced air flow and it has touch activated precision temperature controls. When using your herbal vaporizer having precise control over how the unit is functioning is key to getting the most out of your herbal materials. 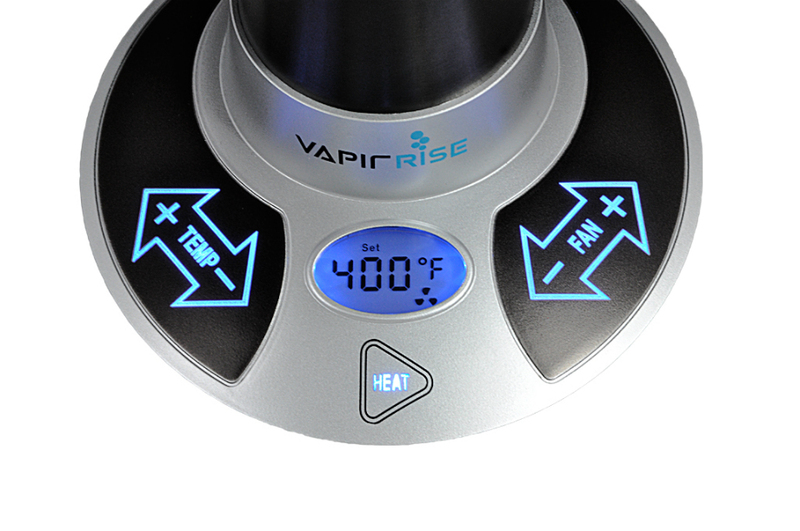 The VapirRise has taken vaporizer control to the next level with their newly designed touch activated temperature & fan speed control. Herbal materials have been used for thousands of years for their medicinal and life-enhancing properties. Traditionally herbal materials have been eaten, smoked or processed into a tea or food product to aid in ingestion. 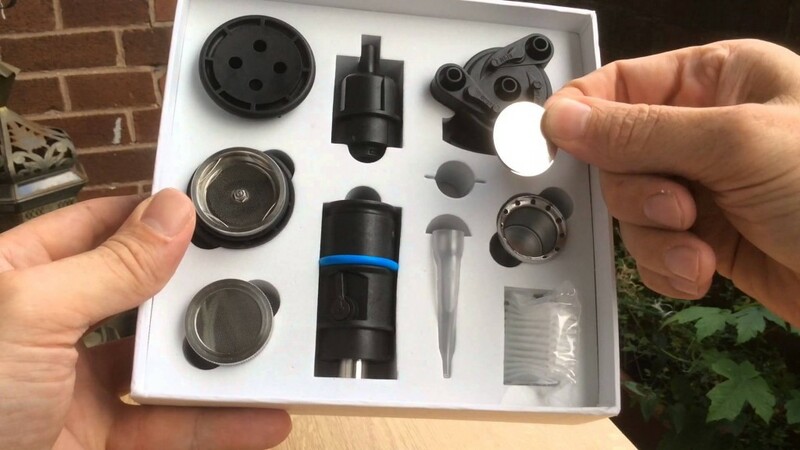 Vaporizer technology has been developed as a way to easily extract the beneficial chemical components from your herbal material and deliver them in a smooth vapor form that is inhaled. Having a precise temperature control allows you to experience your herbal materials in a whole new way. Precision temperature control allows for vape Stepping or walking up through the vaporizer temperature in increments. As you raise the temperature the herbal material begins to release the lighter herbal compounds and as the temp increases the heavier compounds are then excited into vapor form. As soon as you power the VapirRise up you can see the digital readout rapidly climbing up to temp. Touch the temp pad to set your temp up or down in increments of 1 degree. The Rise takes less than a minute to get to temp. For best results you want to grind your herbal materials up very fine, I’ve found a couple spins in a little hand held herbal grinder and I’m good to go. Lightly pack your herbal materials in the herb chamber, securely snap together the dynamic screen connector and you’re ready to click the chamber onto the vaporizing unit, you’ll feel it firmly click into place. Once the “heat” button changes to green you’re all ready to start vaping.